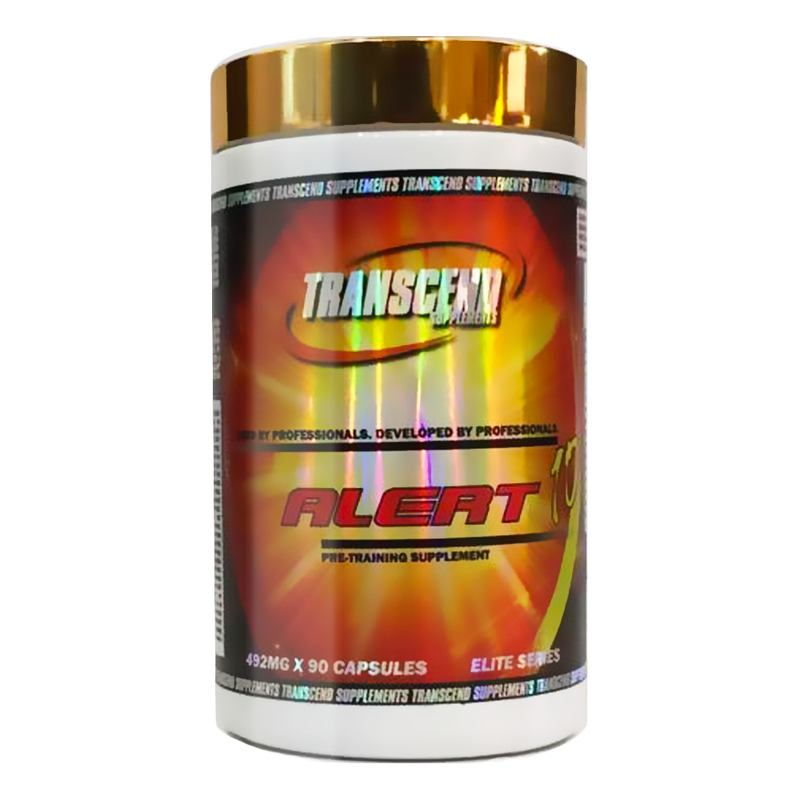 Transcend Alert 10 is a brand new product designed specifically to awaken and give total mental alertness. It is ideal for shift workers, office workers, truck drivers or even for staying awake through those boring conferences and meetings. We have seen everyone from tired mums, to overworked security guards fall in love with Transcend Alert 10. 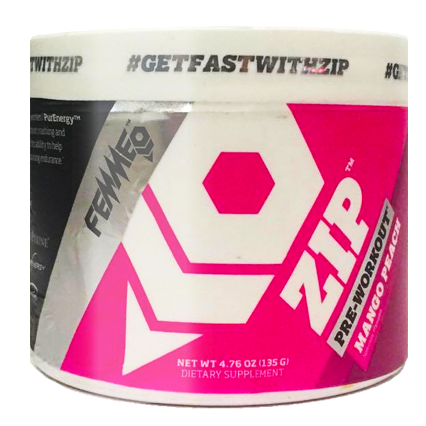 This versatile product has now even been embraced by users as a Pre Workout due to the sustained focus and energy it delivers. 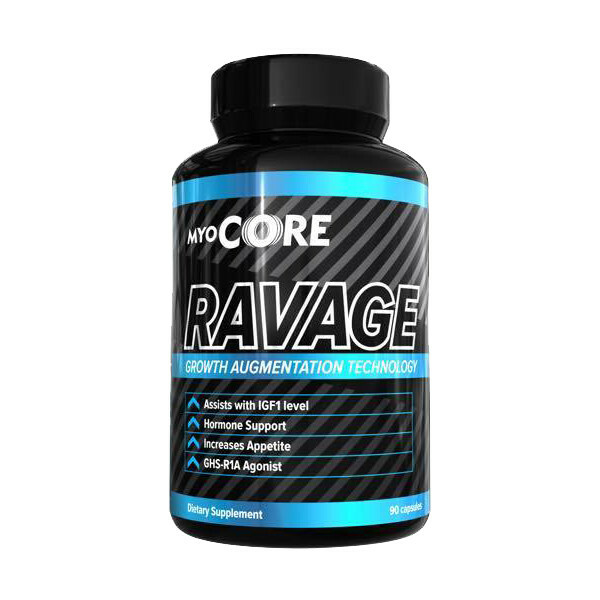 It comes in convenient capsule form that helps you make the most of every day. 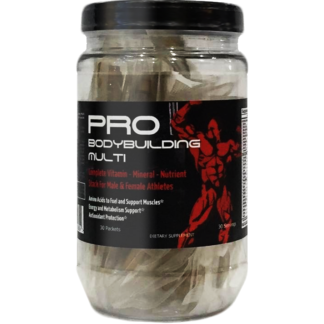 Alert 10 can help relieve mental fatigue and drowsiness and assist you in remaining alert and wide awake so that you can stay productive throughout the day. 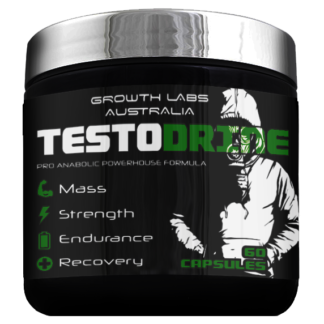 , with each capsule containing 492mg of ingredients combined to maximise stimulant kick. Alert 10 is a balanced, concentrated formula. 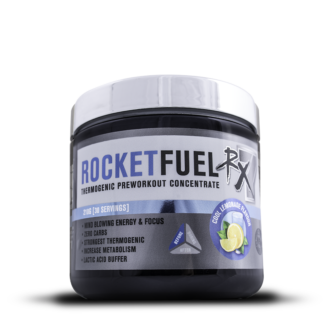 It is perfectly designed to help effectively boost focus, and energy with some exciting new stimulants. 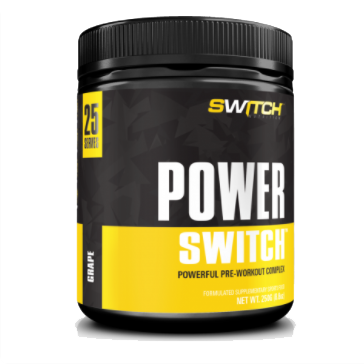 It is engineered to give you exactly what you need, so you can maximise your overall performance. 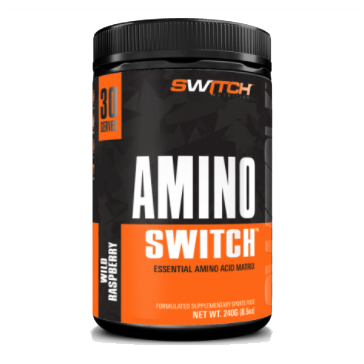 This totally safe product contains ingredients that have been widely researched and are registered for sale as alertness aids by government health authorities in Australia, New Zealand, USA, the UK and other countries. If you are someone who struggles to keep your eyes open through that daily grind, you can take Alert 10 whenever you need to remain alert and wide awake. Take it for studying, working, partying or getting over the “afternoon slump”. Any time you need to do more, Alert 10 can help give you a boost. 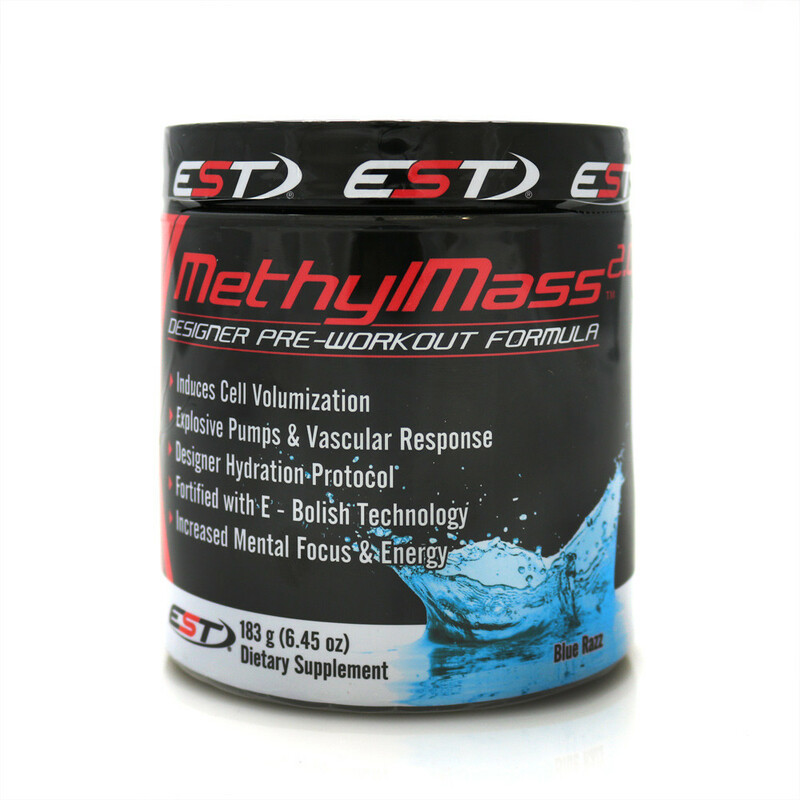 It takes about 15 minutes to achieve 75% of its maximum effect and about 1 hour to reach its maximum effect depending on the contents of the stomach. 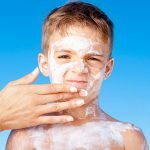 The effect lasts for at least 3 hours and may in some cases last much longer.